There are some plumbing problems that simply can’t wait. Especially in the case of a business or a commercial property, plumbing problems can seriously disrupt the daily activities. Also, plumbing repairs that are not resolved quickly also pose significant threat to you and your property. For instance, a leaking water pipe may damage the walls while a damaged gas line is even more dangerous and poses a significant hazard. It is for this reason that most Round Rock businesses keep a plumbing contractor on call to tackle their emergency plumbing needs. We are proud to be that contractor in the case of many Round Rock businesses and commercial properties. With a sizable team of expert plumbers who are available around the clock, a fleet of vehicles and a vast inventory of relevant equipment, we are always ready to handle any Round Rock emergency plumbing jobs. You can contact us anytime through the day or night. Whether it’s a gas line leak, a water pipe disruption, a malfunctioning appliance or any other problem; whether it’s an emergency repair job or a plumbing component that needs urgent replacement – we have got you covered. Our Round Rock plumbing repair teams have been serving commercial properties in the area for many years. A testimony to the quality of our services is the long list of satisfied commercial clients who trust us with all their emergency plumbing repair needs. Thanks to their extensive experience, our plumbers handle every emergency plumbing job professionally and expeditiously while offering the same uncompromising service and equipment quality that they always offer. So even if it’s an emergency job, they will do it in the best possible way. 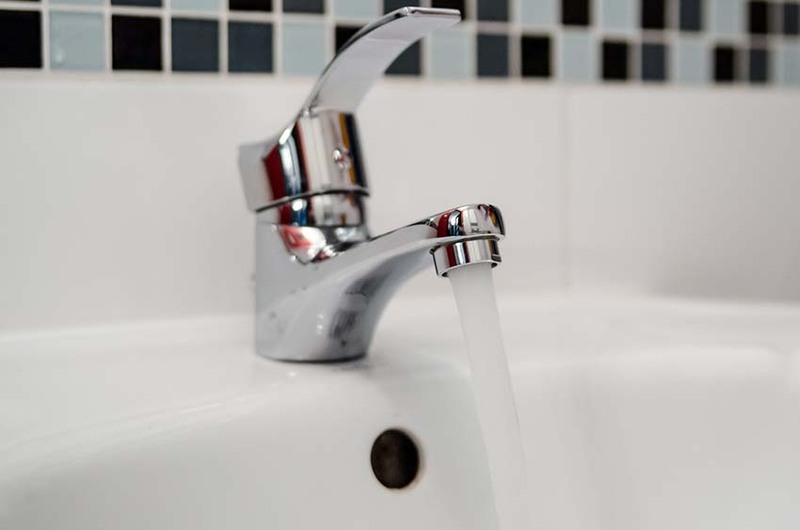 Simply contact us in the case of emergency plumbing repair needs and our experts will be at your address in no time to take care of the problem. Our plumbing experts are one of the key reasons why Round Rock plumbing is one of the most recognizable plumbing contractors in the Round Rock area. All our plumbing professionals are well-trained, highly experienced in both residential and commercial plumbing services, and fully licensed. They have many decades of experience between them. This means that they have virtually handled every kind of plumbing job over the years, which is why they are best suited to handle emergency plumbing jobs. During an emergency job, our professionals pride themselves in always staying composed, focused and courteous while bringing all their skill and effort to the task at hand. Using the best-quality components, cutting-edge tools and drawing on their long experience, our professionals will resolve an emergency repair job in a quick way but not without doing it in the best possible way as well. 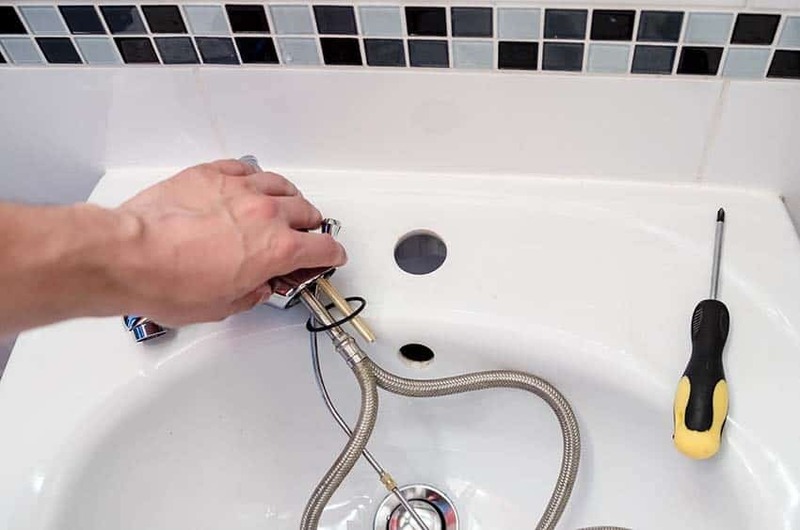 To top it, our plumbers are also adept in the use of modern plumbing techniques and technologies such as the use of electronic leak detection. Using these techniques, they are able to identify even such repair problems which are not immediately visible. 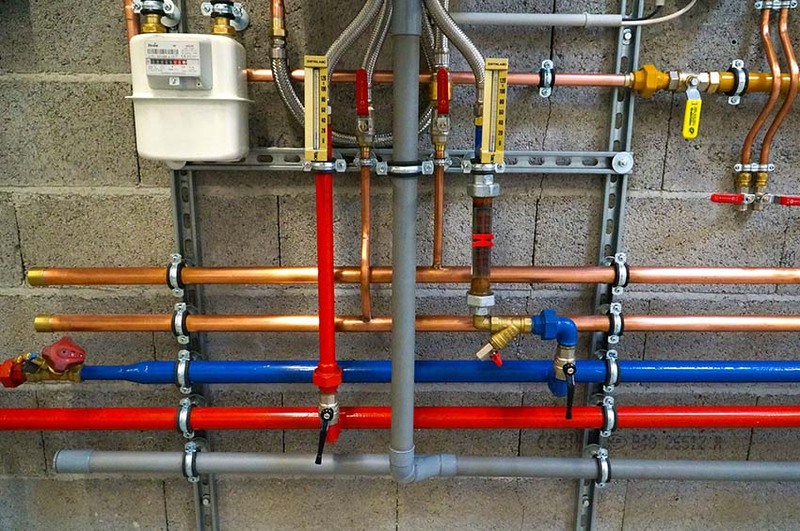 This saves time and helps them resolve a plumbing failure more quickly and effectively.